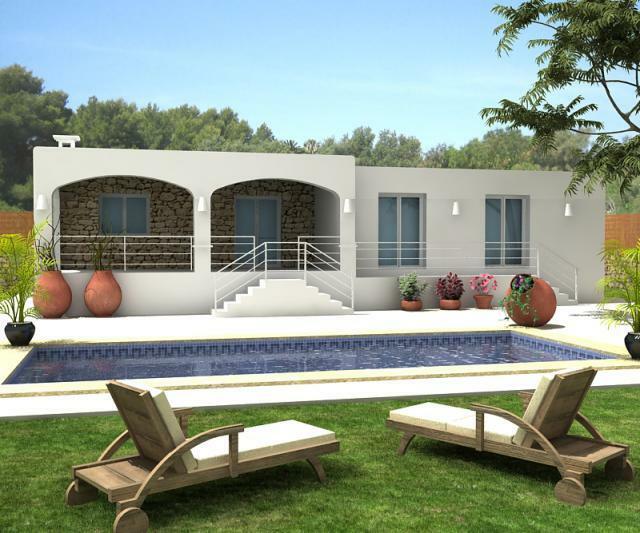 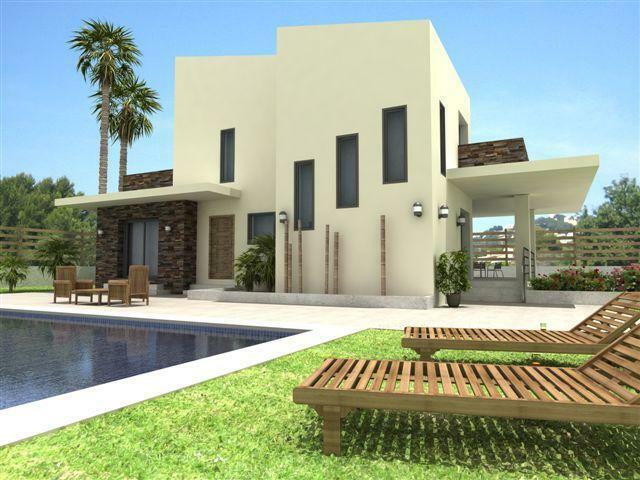 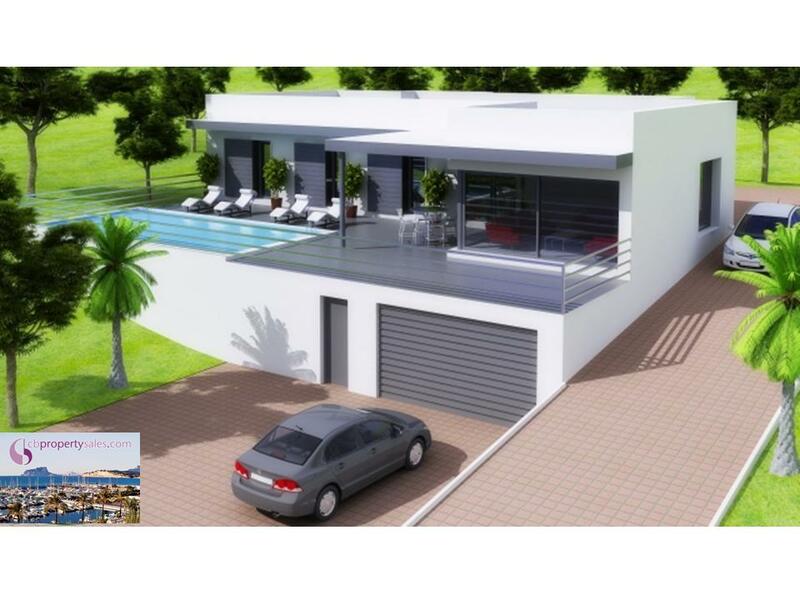 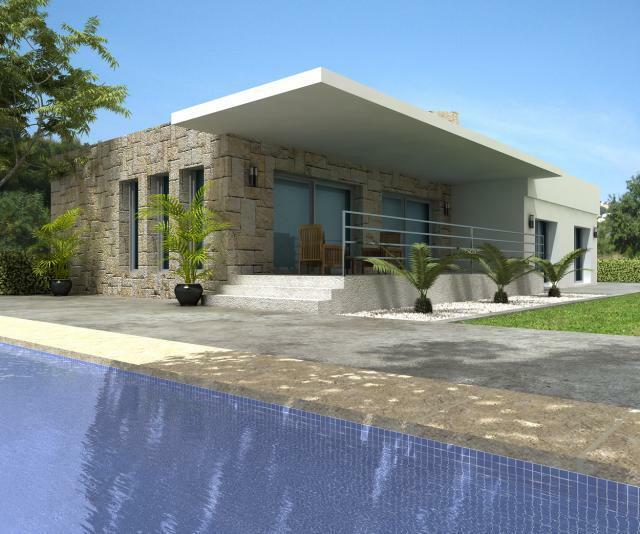 Two Bespoke architecturally designed detached villas to be constructed in Javea close to Javea golf course and five minutes drive to the beach and town! 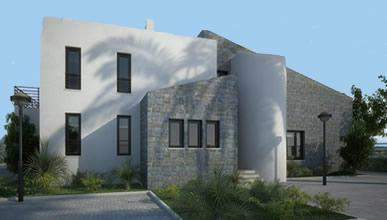 Choice of villa designs using eco friendly materials and using only the best craftsmanship and quality materials! 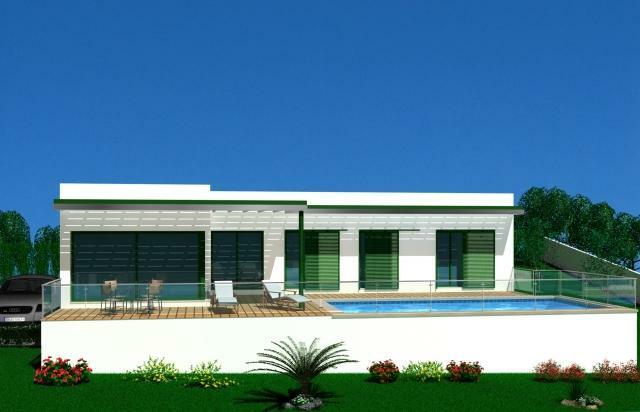 These properties will provide a cost effective and eco-friendly solution that meets the needs of today's environmental concerns. 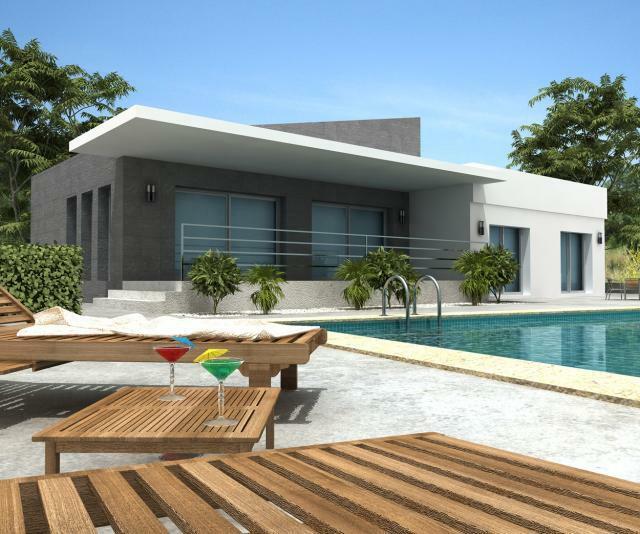 The properties will consist of three bedrooms two bathrooms, living/dining room and fitted kitchen, Under floor heating and and pre-instalation for air con, 8 x 4 pool. 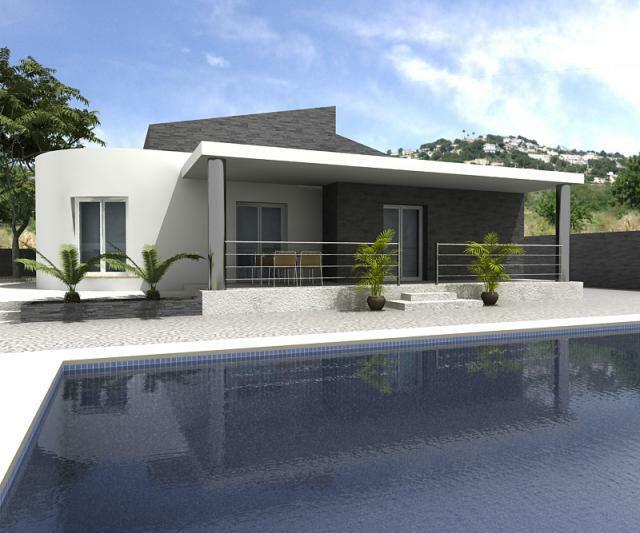 Price to include: architects project and building licence!